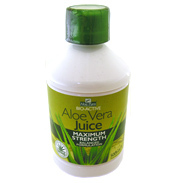 It is a plant with a very short stem which grows up to 1 meter tall, which spreads by offsets and root sprouts. 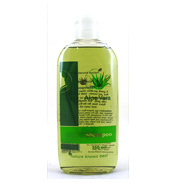 Aloe Vera is commonly used externally to treat various skin conditions including cuts, burns and eczema. 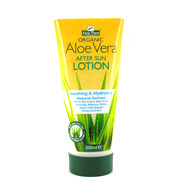 Aloe Vera is also used in makeup, sun cream and moisturisers. 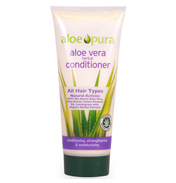 When choosing a product the ones with the highest pure aloe Vera content is best, and be warned it can taste rather bitter so pick one that is naturally sweetened. 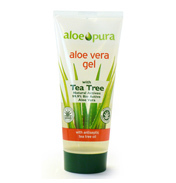 As a skin product it is cooling and soothing and can help with inflammation, itching, sunburn and much more. 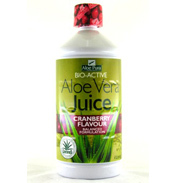 It is said to aid wound healing and has excellent antioxidant properties. 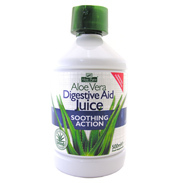 As a digestive product it has a variety of intestinal applications. 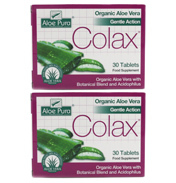 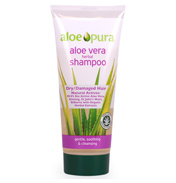 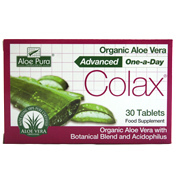 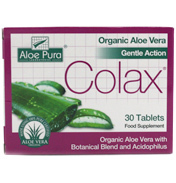 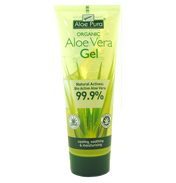 See also the range of Health Aid Aloe vera products, on the natural skincare shelf.